Man, oh, man. Summer is here in full effect in DC -- feelin' like 112 degrees and 100 percent humidity. 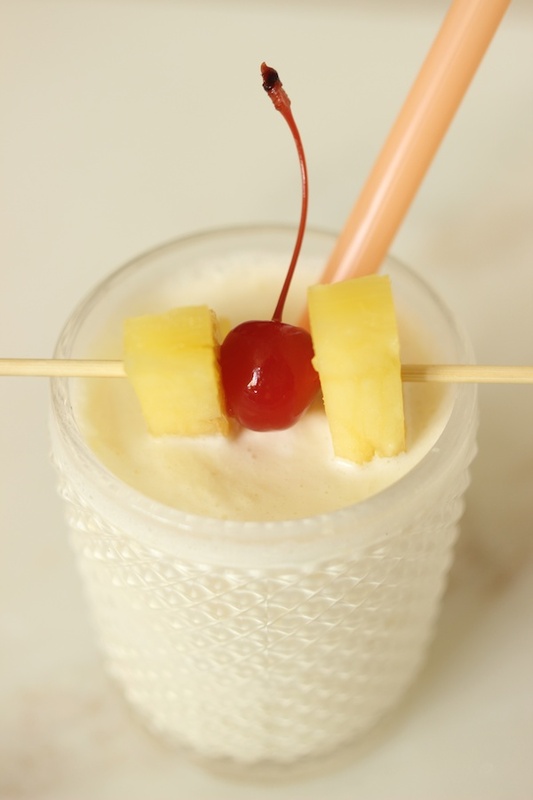 Perfect milkshake weather. 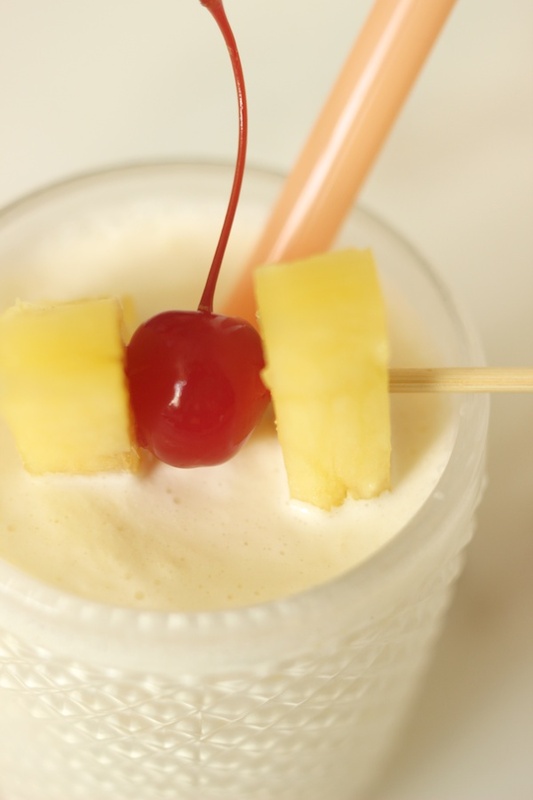 In this Tipsy Tuesday recipe, I'm adding a little (ok, maybe a lot) of rum to an easy pineapple coconut milkshake for a boozy, tropical little treat. Read on for the recipe and more pics. Directions: Pulse ingredients together in a blender. Serve in a small glass. 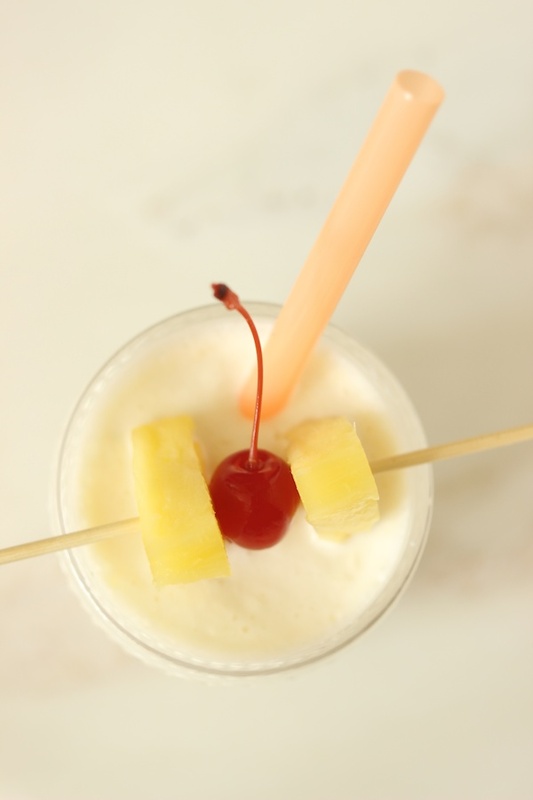 Garnish with pineapple and a cherry. I'm going to have the husband make me one of these this weekend! I'm getting coconut ice cream on the way home tonight!